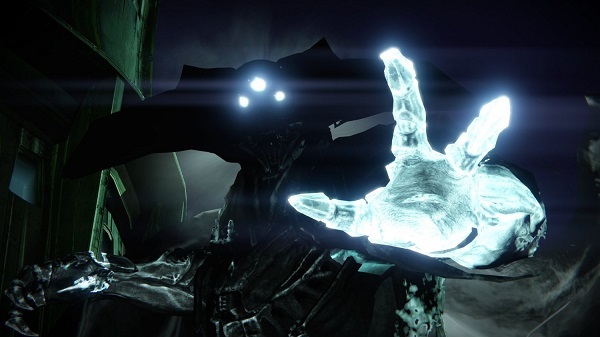 After years hiding among the Hive shadows, a new character, Eris, has come forth bearing an ominous warning: The Hive seek to summon a god, Crota, to destroy the Earth. 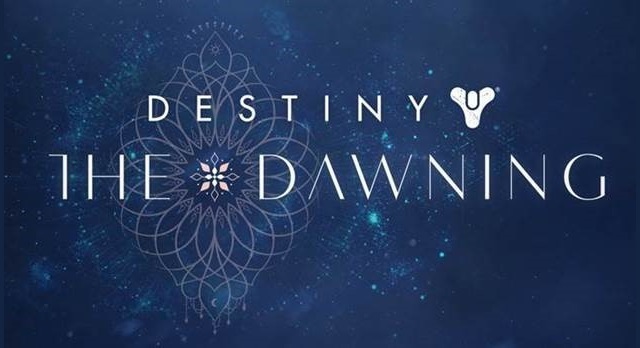 12/3/2016: The Dawning, a three-week winter event, will launch on December 13th in Destiny for all players who own Rise of Iron. 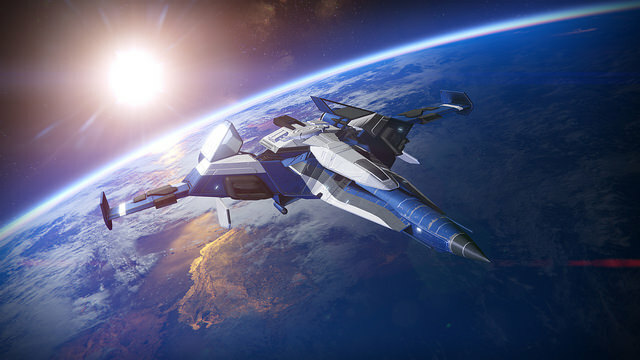 8/15/2016: Destiny - The Collection will be available on PS4 and Xbox One and contain the original game and all expansions, including Rise of Iron. 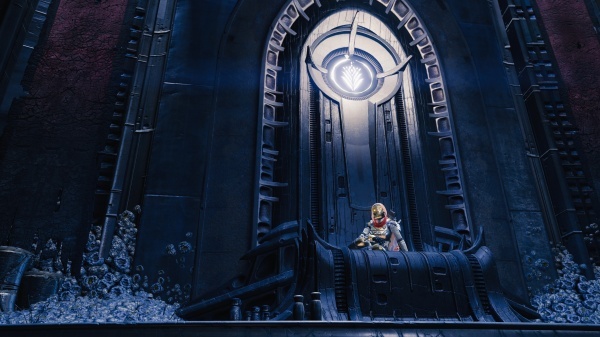 6/16/2015: The Taken King will be available in September. 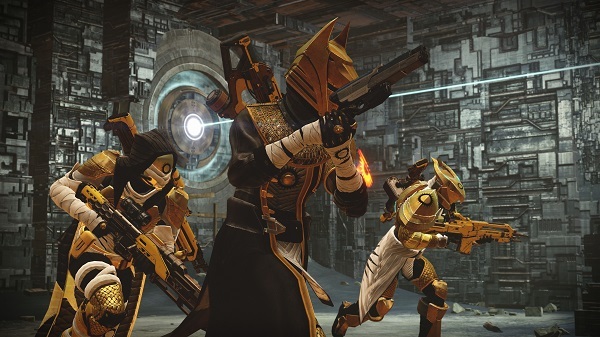 4/28/2015: On Wednesday, April 29th, Bungie will broadcast Trials of Osiris multiplayer gameplay on its Twitch channel. 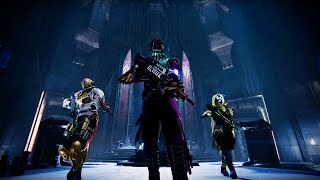 12/9/2014: Destiny Expansion I: The Dark Below is now available for download on PlayStation 4, PlayStation 3, Xbox One, and Xbox 360. 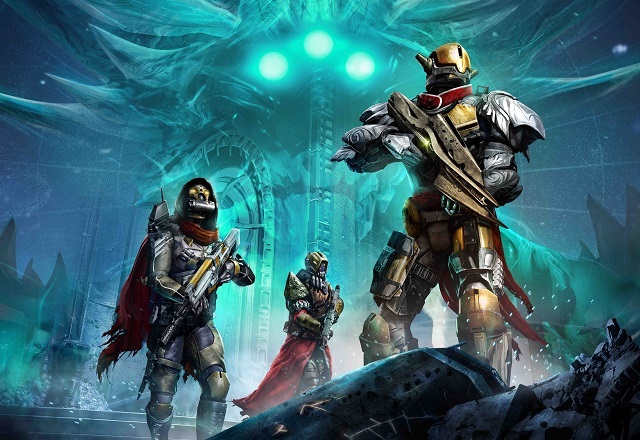 10/29/2014: The Dark Below expansion for Destiny will be available on December 9th.